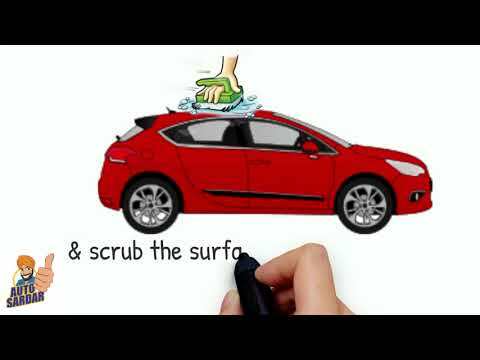 Why Use Autosardar Car Wash Products ? Wash Your Car Without Water ! 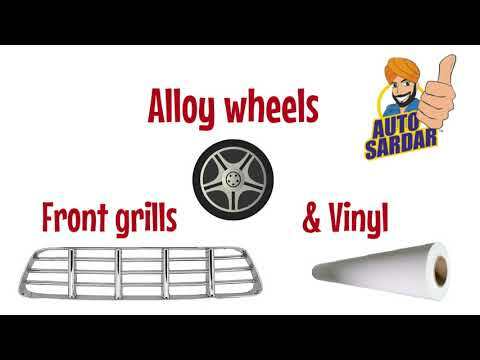 What makes AutoSardar® products “Green” ? Autosardar- A Change in Auto Wash in India ! 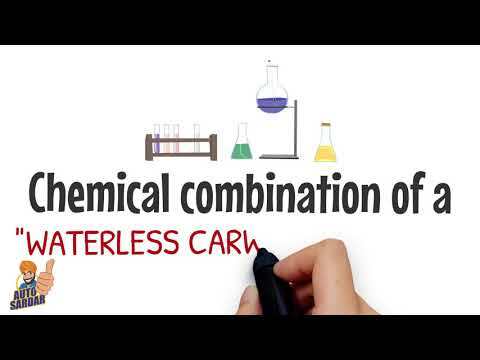 Autosardar-Waterless Car Wash has a new way of cleaning your car? Copyright © 2013 AutoSardar. All rights reserved.